Many people are discussing the size of HTC One M7. If you are finding difficulties to fit the HTC One M7 in your pocket than there is another option for you, the HTC One Mini M4. 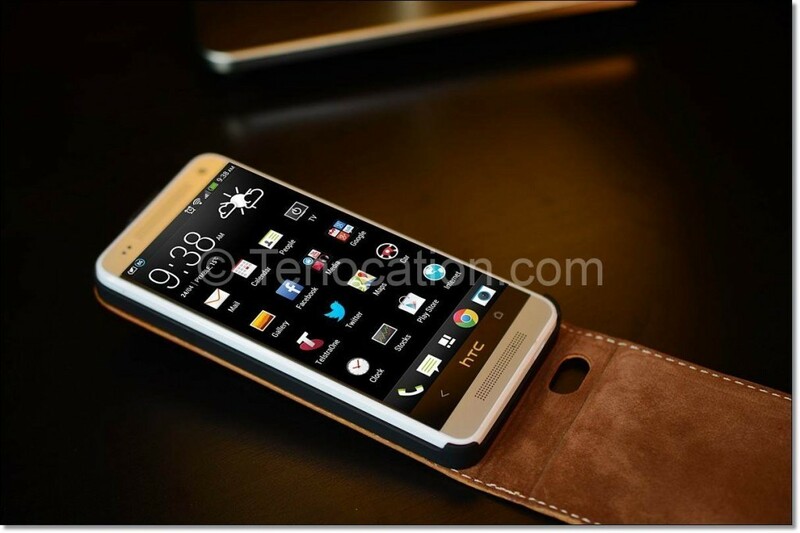 HTC is successful in developing the middleweight sibling of HTC One M7. The HTC One mini is like the dubbed down version of M7 featuring relatively smaller 4.3 inch display screen and without any alteration in the 4 Ultra pixel camera. There are some changes in features, but One M7 has an almost identical style and design as HTC M4. HTC One Mini M4 is featuring the zero-gap aluminum uni-body frame and the front stereo speakers. You can clearly see HTC One Mini has stepped down from quad-core to dual-core. HTC One Mini M4 is endowed with 4.3 inch 1280×720 display, 720-p resolution, the 342-ppi pixel density and the excellent LCD3 touchscreen with gorilla glass coating, which provides it an extra protection. HTC One Mini is equipped with the Dual-core Snapdragon CPU and 2GB of RAM. You can enjoy the enchantment of Android 4.2 Jelly Bean in the HTC One Mini M4. It is mini but not in the sense of storage capacity as it has the 16 GB of internal memory. The camera specifications are the same like the HTC One M7 as it has the 4 Ultra Pixel camera back and 1.6 megapixel camera front camera. If you are thinking HTC One Mini M4 may have the lower mAh than you are on the wrong end of the river, it has the 1,700mAh battery. It can work for a longer time as it is smaller in size. HTC Sense UI v5 makes it a ideal Smartphone and it is also featuring the enhanced beats audio sound.